Find more music from Ibiza, Pacha, Transitions, John Digweed. 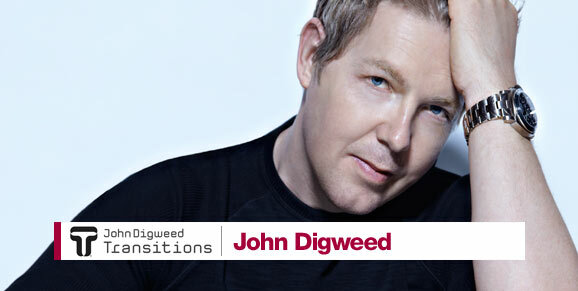 Can John Digweed do anything wrong, ever! Can't wait to hear it ! Awesome late afternoon into the sunset mix.